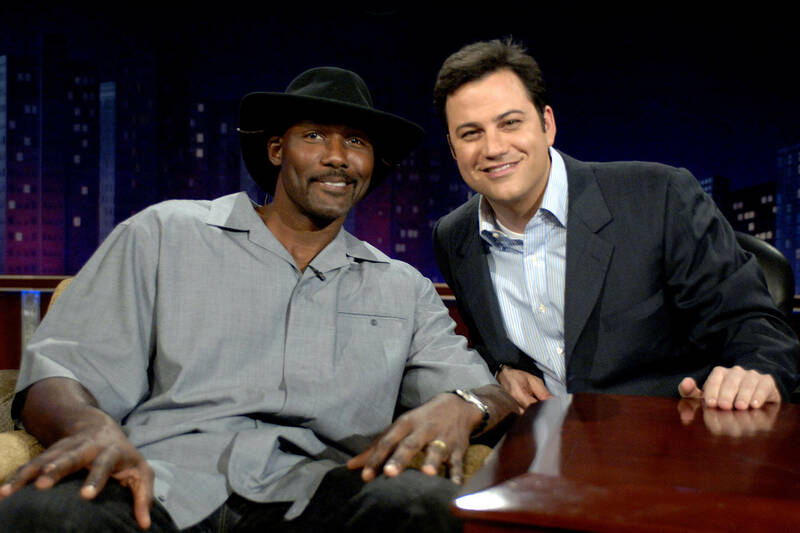 Last month, old videos of Jimmy Kimmel wearing blackface to impersonate NBA Legend Karl Malone resurfaced with many, including Nick Cannon, angry that the late-night show is able to get away with that kind of stuff. Unfortunately, blackface incidents occur to this day with Gucci being forced to pull a controversial sweater from their collection just a few weeks ago. There wasn't much said about the controversy after Cannon brought it up and apparently, the matter was handled privately between the CEO of Disney and Kimmel. While addressing the press yesterday, Disney's Bob Iger said that he dealt privately with blackface controversies involving two of his ABC hosts, Joy Behar and Jimmy Kimmel. "This particular incident we chose to deal with as a private matter," said Iger when asked about the controversies. "We don’t condone the use of blackface under any circumstance in our world today. We dealt with the incidences privately. We did not feel it required any particular comment." Iger did not specify what kind of punishment, if any, was handed down to Behar and Kimmel for the blackface incidents. Considering there was no comment issued and the matter was dealt with privately, we assume that a light slap on the wrist was the result.